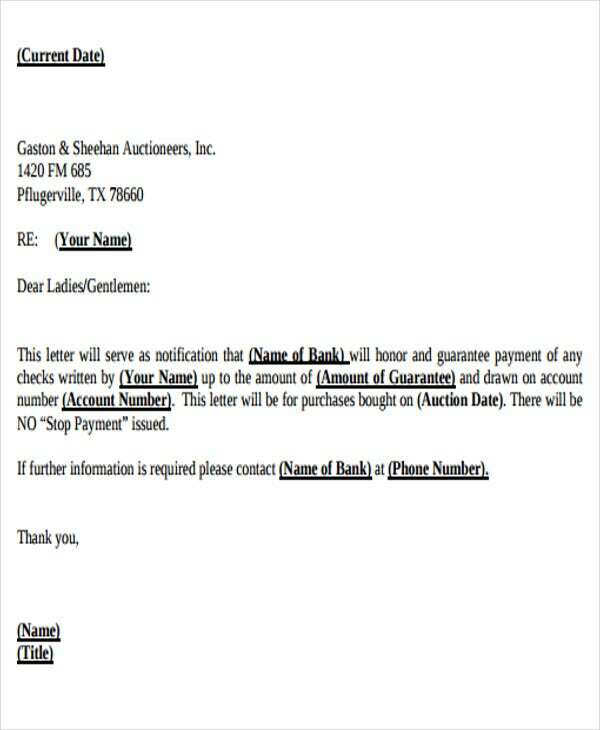 Guarantee letters can be utilized in all areas but most commonly in a business or bank setting. 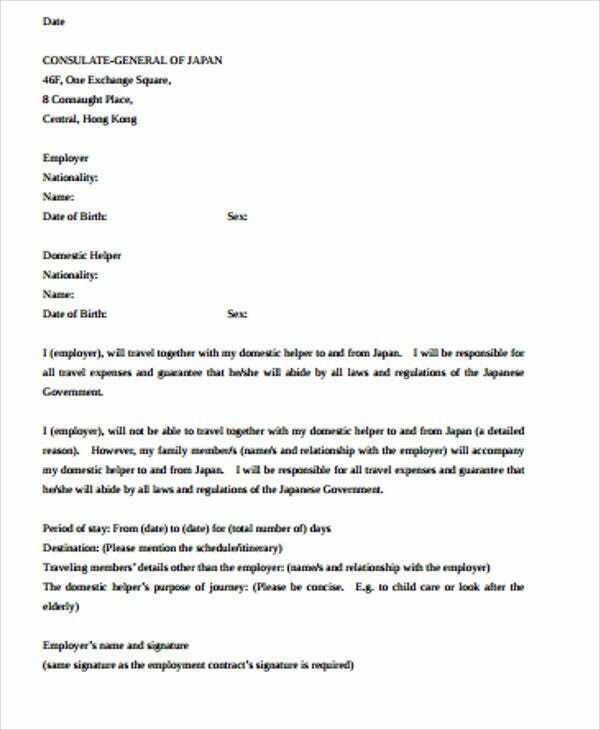 It is a type of contract issued by a bank on behalf of a customer who has entered a contract to purchase goods from a supplier and promises to meet any financial obligations to the supplier in the event of default. 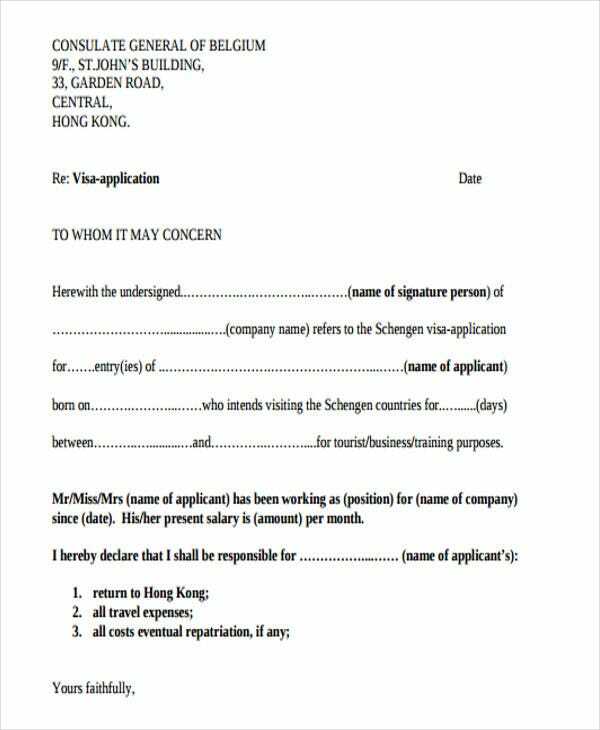 This type of letter is necessary in a sense that it will give assurance to clients. If you are creating a letter like this, we offer downloadable templates. 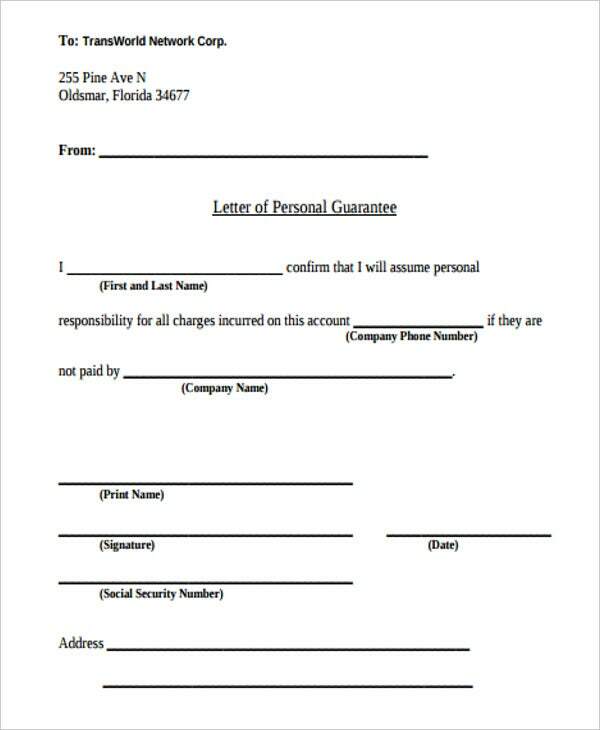 Since there are more types of a guarantee Letter Templates, we created samples below so that you can determine which one matches what you are creating for. 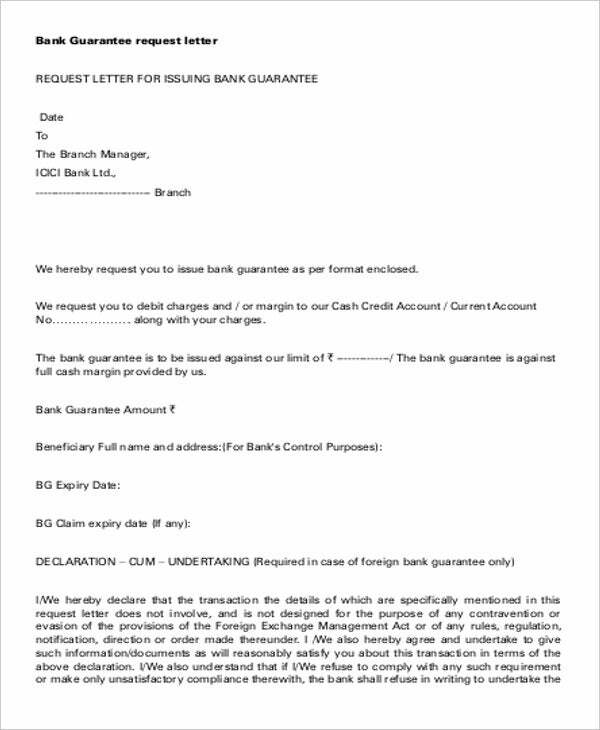 Though this is most commonly used in banks, the guarantee letter can also be used in different areas and can be in any form. If you check on the samples that we have, these letters have different types. 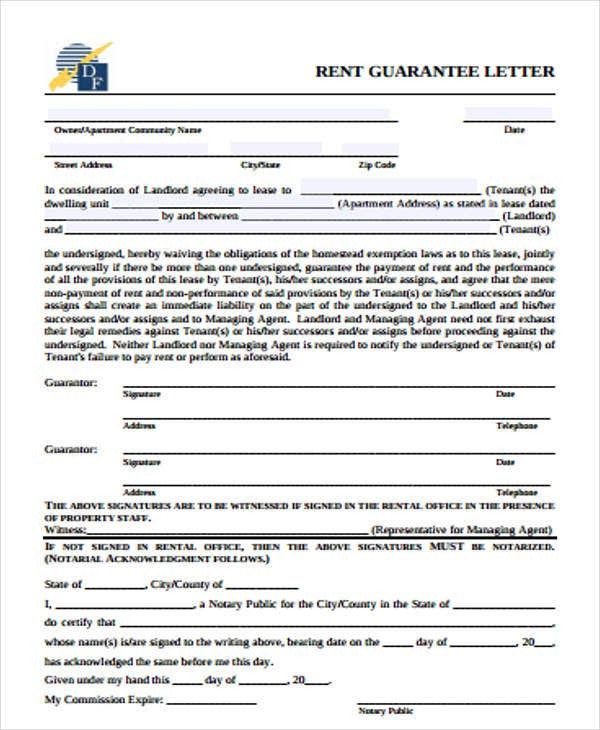 One common example that we have is a payment guarantee letter. This is also common in an area where business and bank transactions are constant and in which involves a huge sum of money. 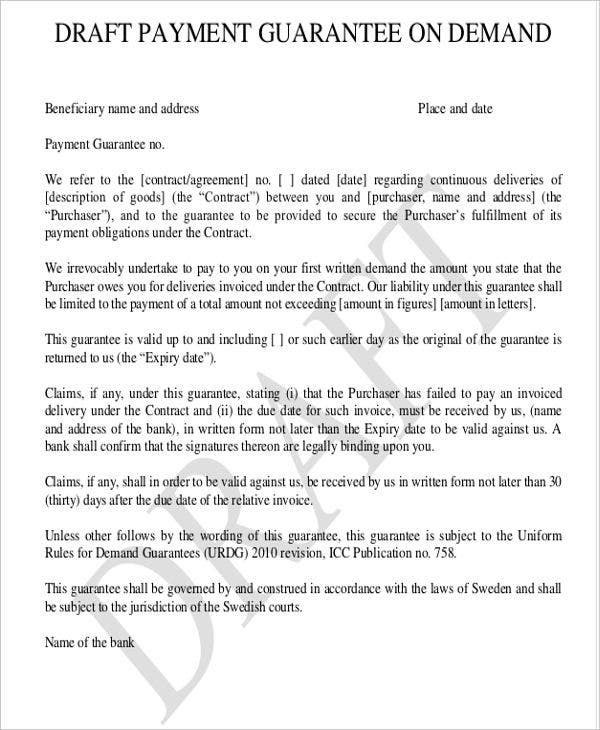 This letter refers to a written document issued by a certain bank at the request of the buyer to the dealer or seller under the contract, guaranteeing the purchaser will fulfill the payment obligations under the contract to buy goods or any related elements. Solve the problem of mutual doubtfulness between both parties of a transaction. A certain bank involves in the transaction and acts as a guarantor to promote smooth transaction by providing a guarantee for the parties. Guarantee success of legal responsibility. 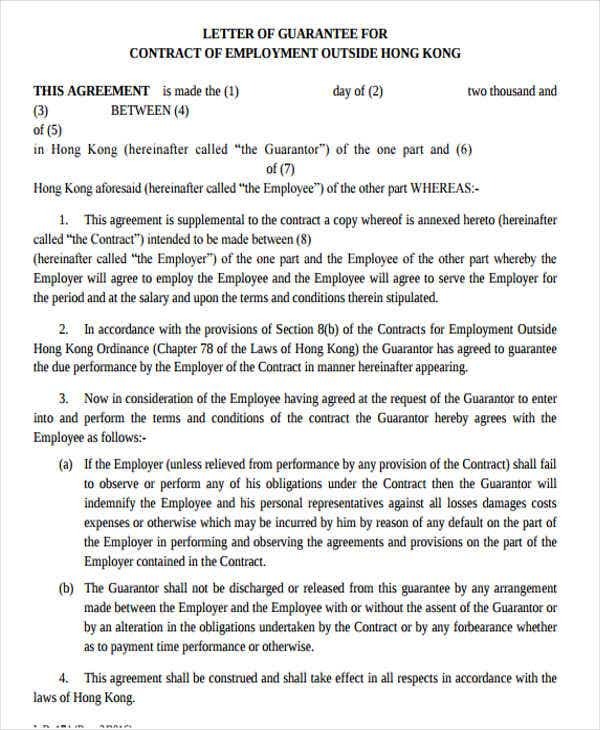 Guarantee payment of contract amount. Up-to-date payment for goods is guaranteed. Broad application capacity. Not only for merchandise trade but also for construction and other related projects. These are the reason why banks should secure a guarantee payment letter. 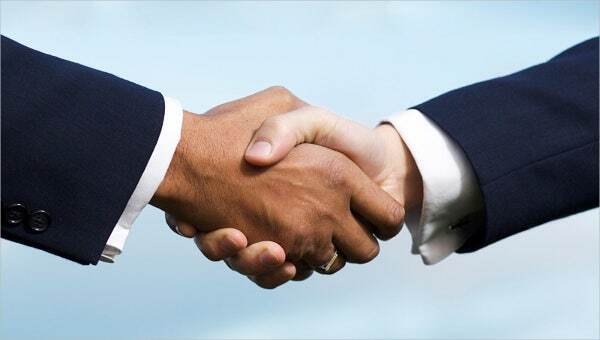 It is to ensure trust between both the buyer and the seller. We also offer templates for this letter type. Parent Letter Templates are also samples that are available. Another type of letter in similar aspect is a financial guarantee letter, which is again used in the same setting. It is an official declaration from a sponsor on their letterhead that they will sponsor a certain individual for a university scholarship. One type of letter that is also necessary for any areas, especially in an area where a certain organization or documents need to be sealed by a notary for legalization and formality purposes, is a notarized letter. It is a type of letter or written correspondence to a person or organization that has been stamped or sealed by a notary. Doing so states that the signature on the letter is legitimate. Why Is It Important to Notarize a Document? The notary public presides at the signing and ensures that the documents are signed correctly. The notary makes sure that the signatories are entering into agreements knowingly and freely. Banks can notarize your documents for free. If you need to get a document notarized, a simple, free solution can often be found at the nearest branch of your bank. Present the document to a notary public and sign it in her or his presence. 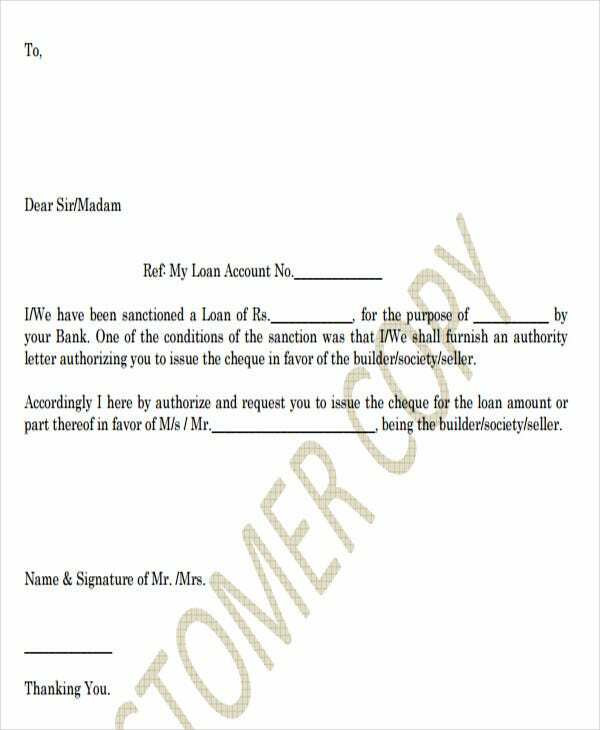 Our Notarized Letter Templates are great samples that you can make use of in case you want to download or see letters of this kind.